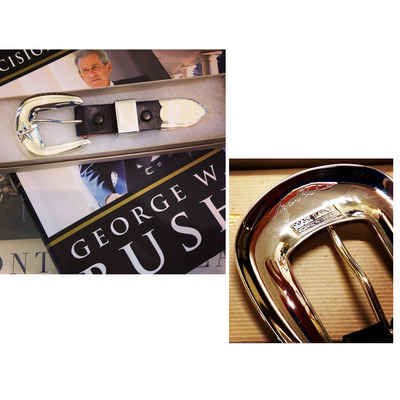 Handcrafted in Houston, Texas, this is the authentic buckle set worn by President Bush on the cover of Decision Points, by the same artisan, Max Lang. 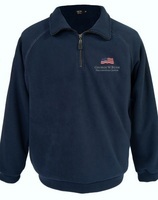 It features a 3D lone star with President Bushs signature engraved on the back. Cast in 100% Sterling Silver, the buckle is a workofart that will last generations. Made in the USA. Subject to availability.